When Indian carmaker Tata made international headlines with their $2,500 Tata Nano other automakers took notice. One of those automakers is BMW, which already has a growing sales operation in India. 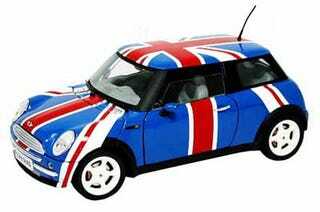 Wanting to get a slice of the small car market, the company is considering bringing over the Mini. The projected cost? No less than Rs.2 million, or $49,444. This would make it the most expensive small car in the country at a cost equivalent to 20 Nanos.